Back by popular demand! 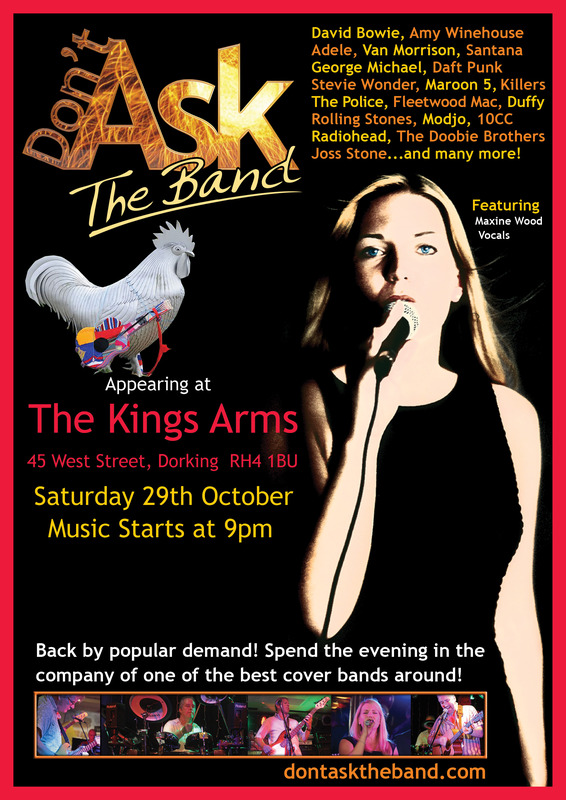 We are playing The Kings Arms in Dorking. Saturday 29th October 2016. Music starts at 9pm.